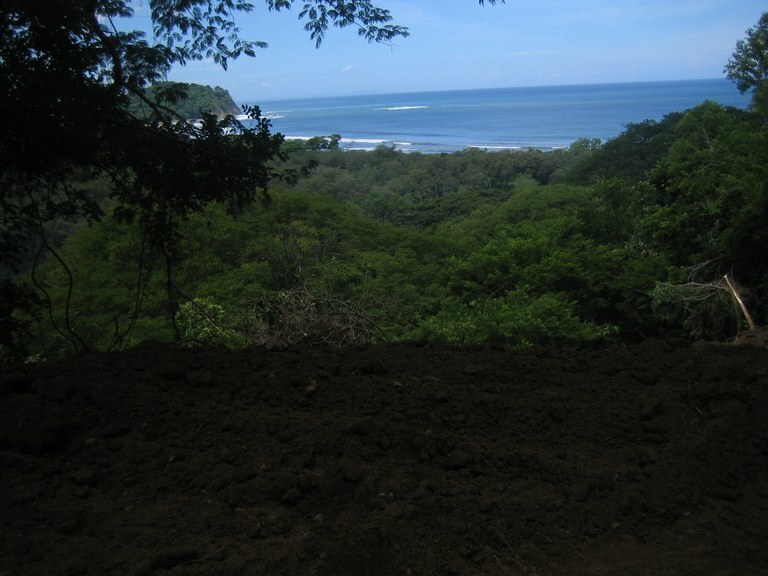 FOR SALE $ 75.000.- Total area 5.030 m² (1,24 acres) This spectacular property is located six hundred meters from Playa Buena Vista in Sámara, Guanacaste, in a very quiet area, where you can breathe pure air, surrounded by the nature of the area. 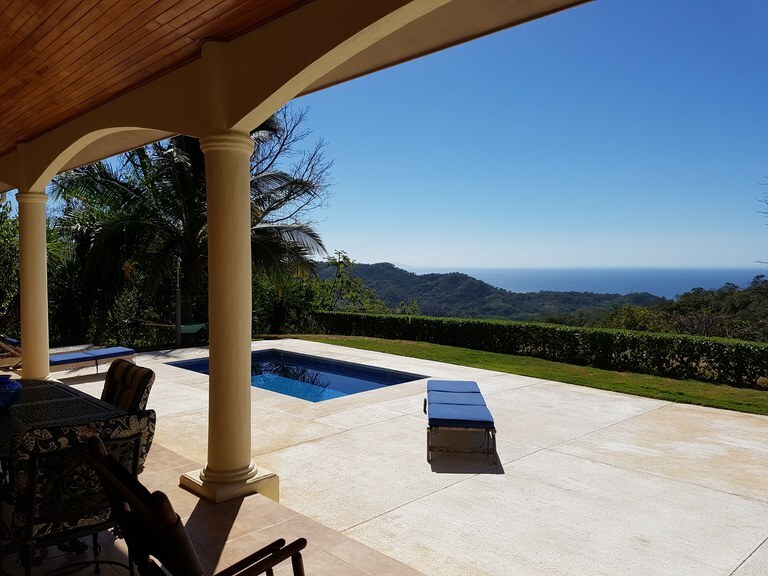 The property are two terraces with a spectacular ocean view and the valley, ready to develop or build, with an access created exclusively for them, traversing the two properties. 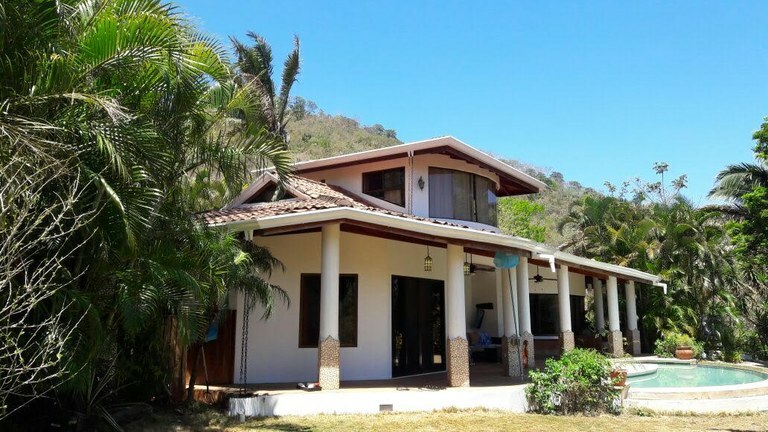 This property is located in a rural area of abundant nature and wildlife, where you can see different species of animals, as well as a rich vegetation of the humid tropical forest. 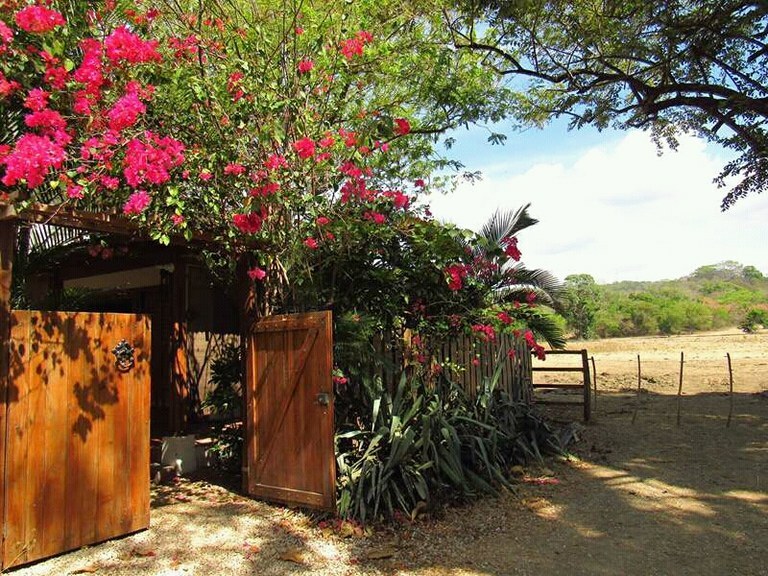 A charming little two bedroom, two bath house in the neighborhood of Canto de Gavilanes. This up and coming neighborhood is the closest you can be to "downtown" and the beach while still having peace and quiet. Walk to the beach, local restaurants and you're a stone throw from a local mini super. 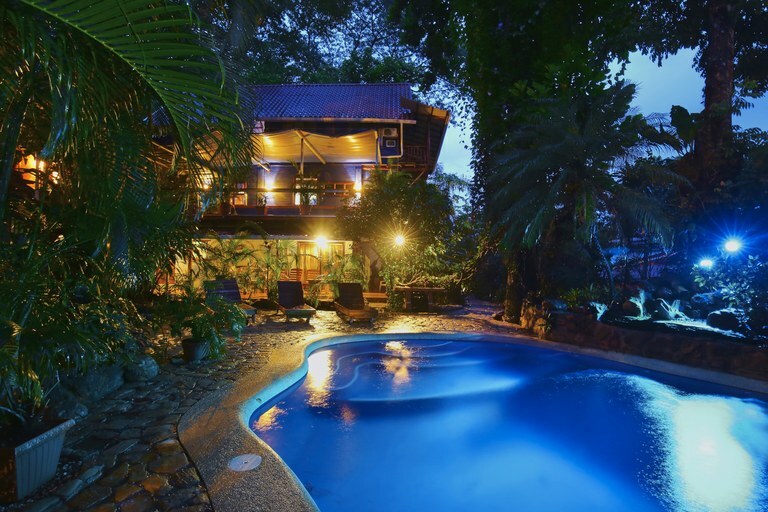 Boca Del Toro Beauty: Spectacular Home with Spectacular View! Perched high above Carrillo with a spectacular view of the coastline, Boca del Toro Casa A1 is ready for sale. The house is more than 1,740 square feet and has a pool with a beautiful ocean view and a garage large enough for two small cars or one big car and a Quad. The property is more than 5,200 square meters (1.3 acres).The entire area around the house is fenced and he entry from the road has an electronic gate opener. 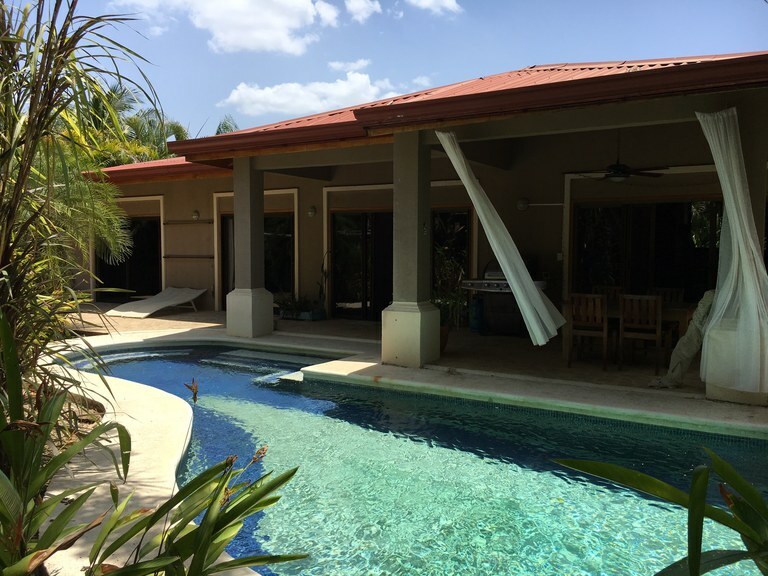 The design of the house is very comfortable with two master suites, one on either side of the house with the main living area in the center, There are two large full baths and an outdoor shower in the pool area. The pool is a nice size with lots of deck space connecting to a large covered porch spanning the entire rear of the house, creating a very nice outdoor living area with a gas barbecue grill for those great afternoon cookouts. Unbelievable opportunity to get a million dollar view under $100,000! This house is situated in the quaint village of Santo Domingo, just 10 minutes from the center of Samara and the beach. The upper level living and dining area is bright and cheery and opens up nicely to the panoramic ocean views. The balcony is the perfect spot for your morning coffee or happy hour cocktail. The first floor houses the two bedrooms and one bathroom. For additional outdoor space, the 179 m2 adjacent is also available for purchase ($18,000) and would be a great spot for a pool, rancho or BBQ area. 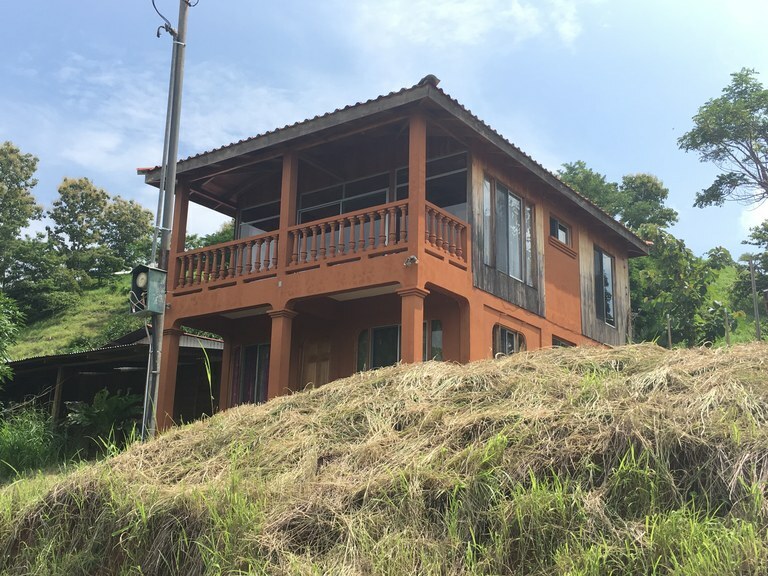 Country cozy home located in the hills of Maquenco, just 15 minutes from Samara in the cooler outskirts of beautiful Samara Beach. This custom built home is full of character and charm. The acid stained and polished concrete floors and counter tops, refurbished wood doors and custom built cabinets are just a few of the special touches throughout. The open kitchen and living area and spacious terraces makes for a nice flow and the oversized windows allow you to take in the stunning mountain views. The kitchen offers GE profile refrigerator and five burner island cooktop and extensive counter space. FOR SALE $ 225.000.- Total area 8.937 m² (2,20 acres) It consists of two contiguous properties, of 5.030 m² and 3.907 m². 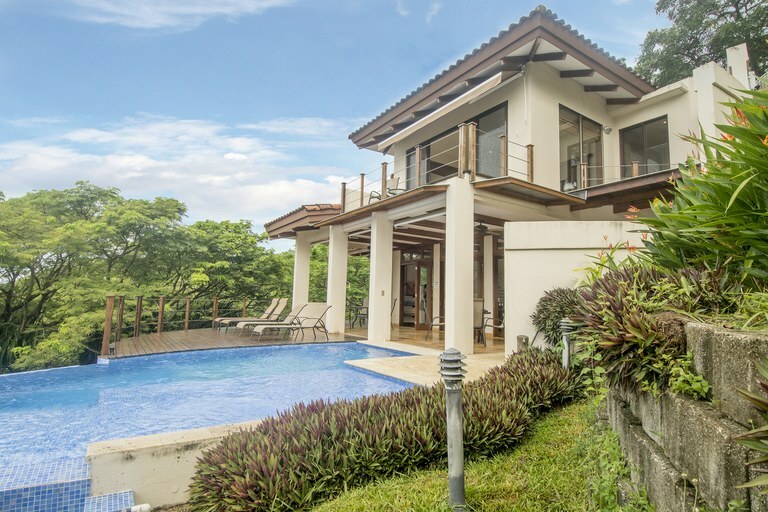 This spectacular property is located six hundred meters from Playa Buena Vista in Sámara, Guanacaste, in a very quiet area, where you can breathe pure air, surrounded by the nature of the area. The property owns a detached house that measures approximately 150 m² or 1.614 sq ft, which has a bedroom, a bathroom, an open living-dining room and kitchen, open garage and a small enclosed terrace. The house was built in 2006 and is delivered with all existing furniture. Additionally there are two terraces on the property with a spectacular view to the sea and the valley, ready to develop or build, with an access created exclusively for them, traversing the two properties. 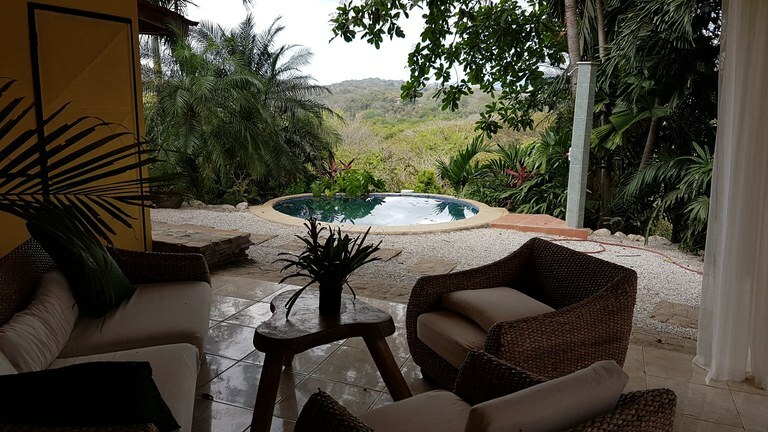 This property is located in a rural area of abundant nature and wildlife, where you can see different species of animals, as well as a rich vegetation of the humid tropical forest. PRICE REDUCED! Enjoy incredible mountain views from this great two bed, two bath home. This private location is secluded and quiet and but still close to all that Samara has to offer. It is very rare in Samara to find a stunning ocean view that is also a short walk to the beach - with most homes you have to choose between one or the other. Casa Estiyul has it all; gorgeous ocean views and close proximity to the beach. This beautiful three bedroom/three bath home is nestled into the hillside just on the outskirts of Samara. It is a short 2 minute walk to the beach and the center of town is very accessible. With panoramic views of Samara and Isla Chora, the location is ideal and the amenities are unrivaled. The property is split into three levels by staircase, but also has an elevator for convenience. Decks and balconies surround all levels, which lend themselves to enjoy the wildlife and spectacular views. The over sized windows and doors allow the home to flood with light. The infinity pool will refresh you after a day at the beach. This home has a state of the art kitchen including a cold room, and is gated for privacy. Beautiful and tranquil house located in the Buena Vista neighborhood of Samara. This three bedroom house has a spacious open floor plan and gorgeous vaulted wood ceilings. The open kitchen, living and dining room make this a great house for entertaining. The large sliding doors open up to the covered terrace, ceramic tile pool and lush gardens. The bedrooms are spacious and there is air conditioning throughout the house. 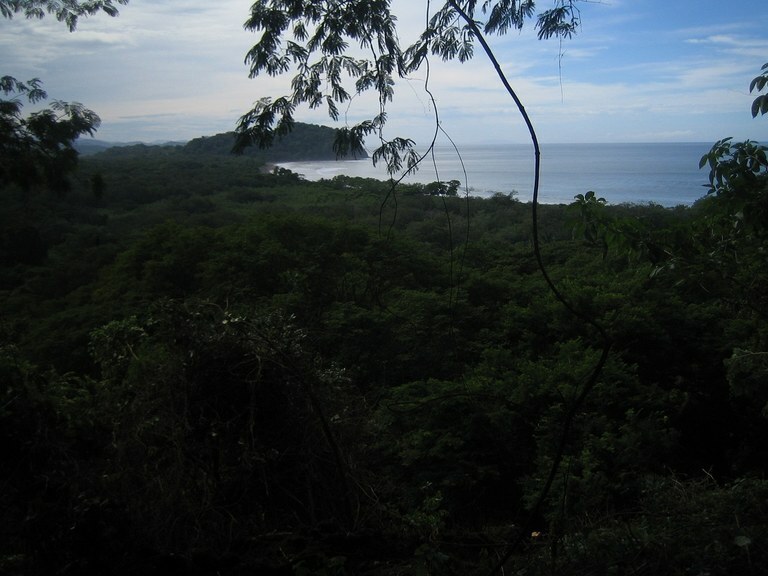 The location is ideal; you can walk or ride your bike to Playa Buena Vista and Playa Samara.